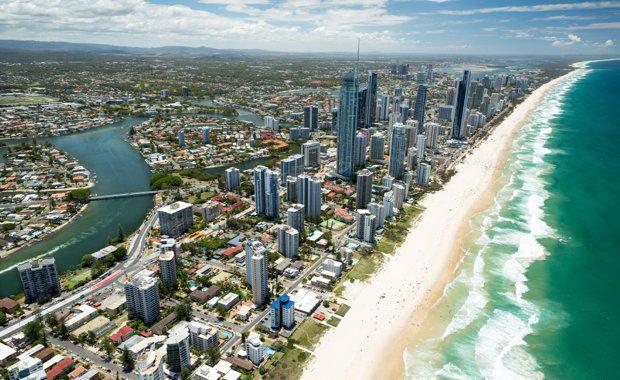 Development site sales have reshaped the Gold Coast commercial market in 2017, with total sales for the first nine months of the year exceeding the same period in 2016 by more than $100 million. “The major change in the investment profile between 2017 and 2016 is the greater move back to development site sales, which now account for close to a quarter of all sales this year compared to just 6.10 per cent last year,” Ray White's Steven King said. The Gold Coast market has been in strong demand during 2017, despite volumes of sales starting off quieter than usual with many owners opting to hold assets. As the year has progressed more properties have come to market thanks to tightening yields. Most of the total sales for 2017 so far — $417.66 million — has been notched up in the third quarter alone. Retail sales contributed to $167.78 million of this figure while office sales accounted for $144.03 million. This marks a 53.35 per cent increase from the third quarter in 2016 -- $272.03 million in sales -- and again from the third quarter 2015 where $153.21 million was sold. 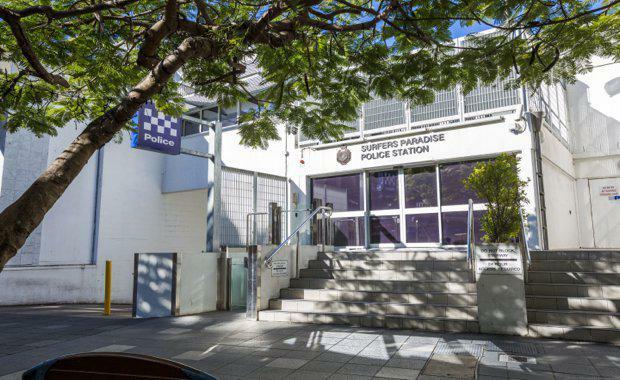 In September 2017, the entire commercial strata component of Zenith Apartments, a building occupied by the Surfers Paradise Police Station, sold at auction for $5.4 million on a 7 per cent yield. In the first half of 2017, small industrial deals with an average sale price of under $1 million dominated overall sales. King said this highlights the ongoing local private investor and owner-occupier demand in the market. “Smaller retail holdings and strata office suites also were prominent in the investment pool at a price point which encouraged competition amongst buyers during this time of low interest rates, putting downward pressure on yields,” he said. The most significant transaction during this period has been The Brickworks in Southport, selling for $137.54 million on a reported yield of just 5.09 per cent and showing how hotly contested larger assets are keeping yields low. Ray White Commercial head of research Vanessa Rader said office property yields have ranged between 6.50 per cent and 9.50 per cent, further highlighting the confidence in the location as buyers who may have been priced out of more prime locations move up the risk curve and consider the Gold Coast.